Join your fellow club members for an outing to the big sand pit. We will meet in the parking area of the new entrance complex, adjust the tyre pressures and go play in the sand. 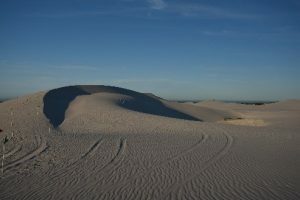 This is an ideal opportunity for the new members and those who have new vehicles to learn how to do this “sand driving thing” and get more acquainted with their vehicles. Bring along picnic baskets with eats and drinks for the day. We hope to see many club members there to kick off the year’s outing program with a bang. 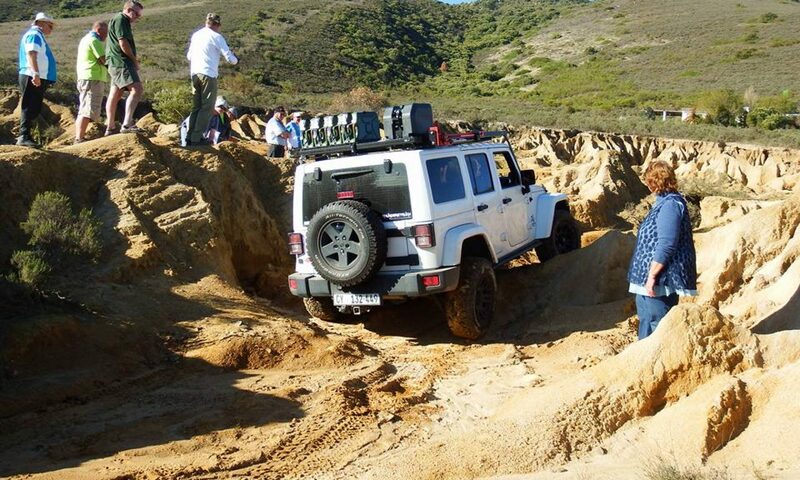 In order to ensure a spot on this outing, please respond to Elna Buitenhuis at outings@4wd-wc.co.za by no later than Friday 18th Jan 2019, and provide us with your vehicle Registration Number. This will provide us with enough time to obtain the permits. Always consider the possibility of wind and rain. Pack clothing accordingly. It is always advisable to wear comfortable closed shoes or boots. Have a broad rim hat and sun block on hand. Your own kinetic recovery strap / rope and 2 shackles. Bring any additional recovery equipment you might need. Carry a fire extinguisher, easily accessible in the event of an emergency. The standard ORRA VHF channels will be in use. Communication between participating vehicles on any 4×4 excursion is important for many reasons. It enhances the safety of drivers, passengers and vehicles while on a 4×4 trail, where drivers can communicate with one another regarding their location and situation. Sharing interesting information and the banter amongst participants adds to the fun. We suggest that those who do not have a suitable vhf radio, to hire one from the club. Contact Jimmy Niemann radio@4wd-wc.co.za well in advance to hire one. Should you be hiring a radio, ensure that your lighter socket is working.